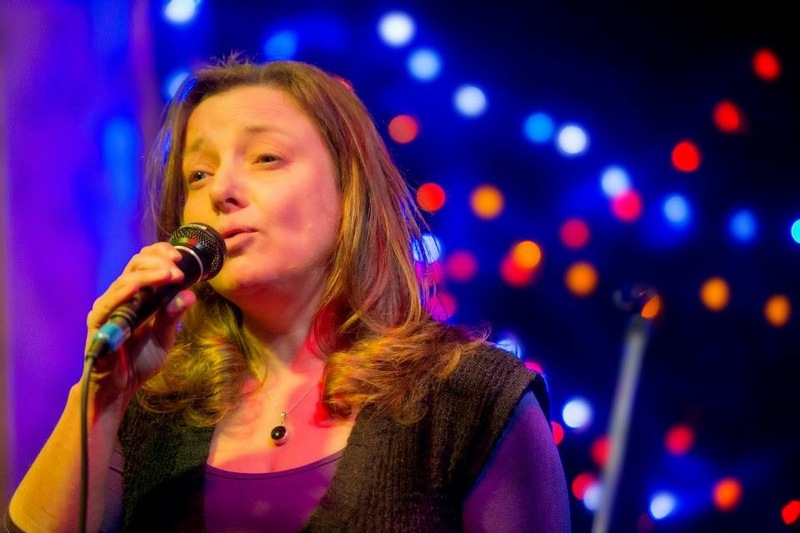 A phantasmagorical evening of spoken word comes to one of Newcastle’s newest venues. 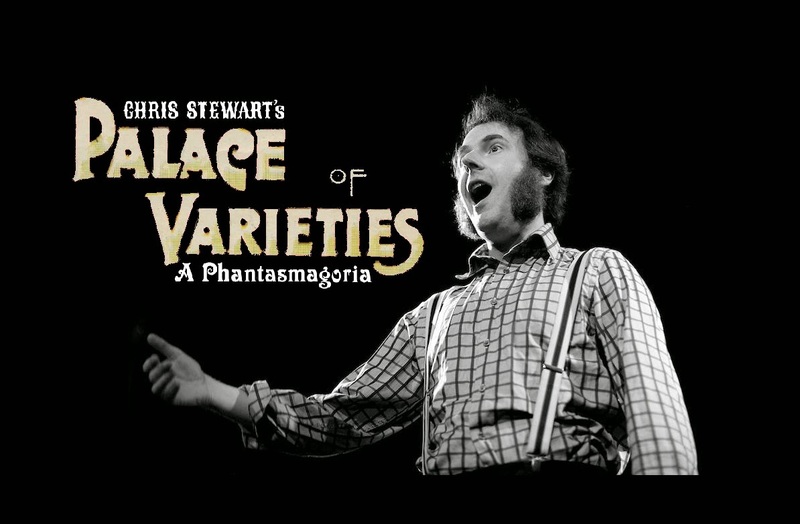 CHris Stewart previews his Edinburgh 2015 spoken word show The Palace of Varieties. A one off special at Alphabetti Theatre's new venue from three of the northeast's most unique voices. 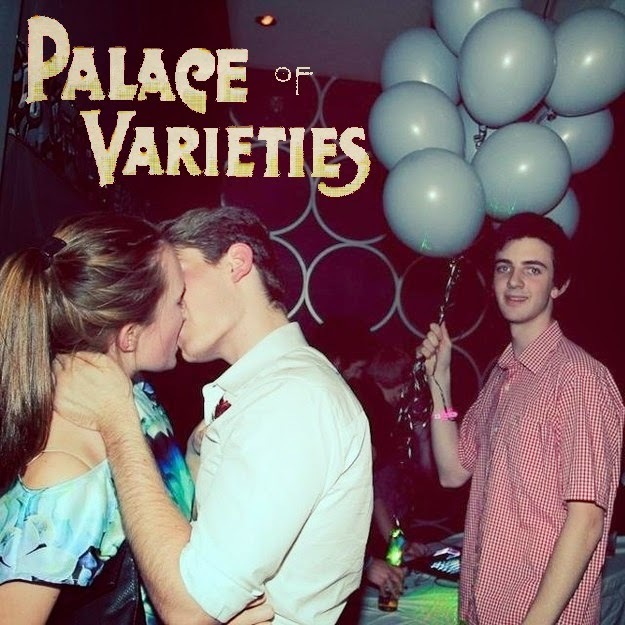 The Palace of Varieties is a latter day danse macabre telling the tale of Millennials trapped in the revolving door of nightlife games. 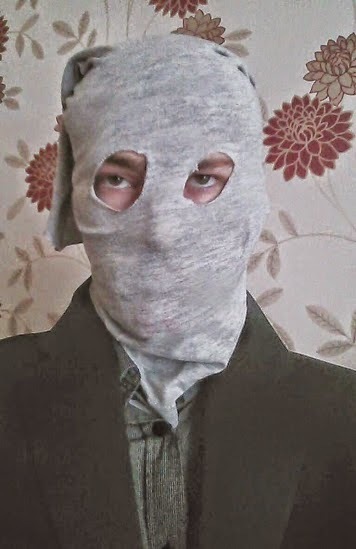 CHris has toured on Apples and Snakes' Public Address II, and performed his one person game-show Meta-Reprogramming at the Edinburgh PBH Free Fringe. A versatile and dynamic performer who can make audiences laugh and cry. Kirsten's first solo show, The Moon Cannot Be Stolen, came second in the Saboteur Awards 2014. She was also a finalist in the BBC National Slam, and longlisted for the York Literature Prize. Her first collection will be published by Burning Eye in 2016. Alphabetti Theatre @The Basement, 16 New Bridge St West, Newcastle, NE1 8AW.